20 glitter christmas ps escova abr. vol.9 - Pincéis de Photoshop Gratuitos no Brusheezy! 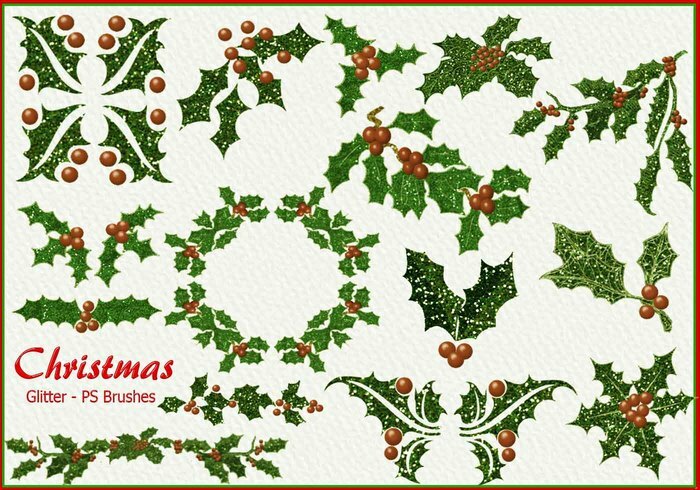 20 Glitter Christmas PS Brushes abr. 2500px High Res Vol.9 Natal Glitter Holly Twigs - Conjunto de elementos decorativos.